inForm Performance last creates a relaxed fit with a flatter foot position for more versatility and utility. 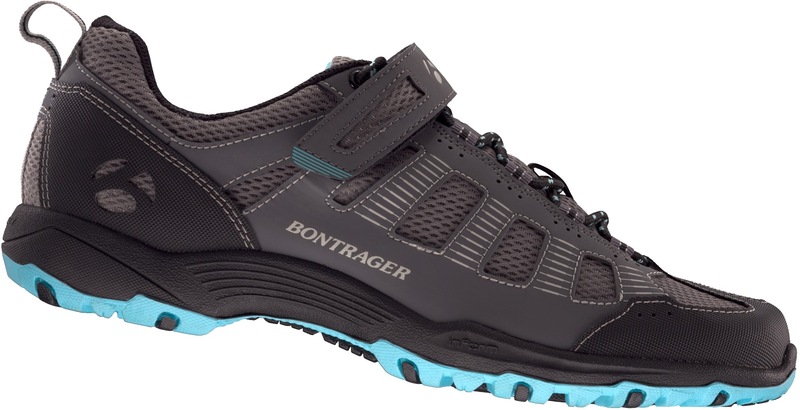 An internal, glass-reinforced nylon plate with rubber outsole. The closure system combines classic laces and a modern, single hook-and-loop strap. The rubber plate on the sole cuts away to allow for 2-bolt SPD cleat compatibility. The Women-Specific Design is engineered specifically to yield better fit and greater comfort for women.